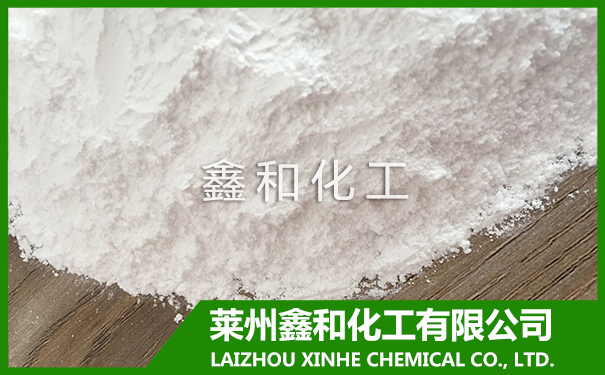 MgSO₄ White Powder - LAIZHOU XINHE CHEMICAL CO.,LTD. Magnesium Sulfate Anhydrous Anhydrous magnesium sulfate, the formula MgSO4, colorless orthorhombic crystals. Dissolved in water, ethanol, glycerin, insoluble in acetone. And printing for the pharmaceutical industry, but also do desiccant, feed, fertilizer or compound fertilizer, is the production of magnesia raw materials.